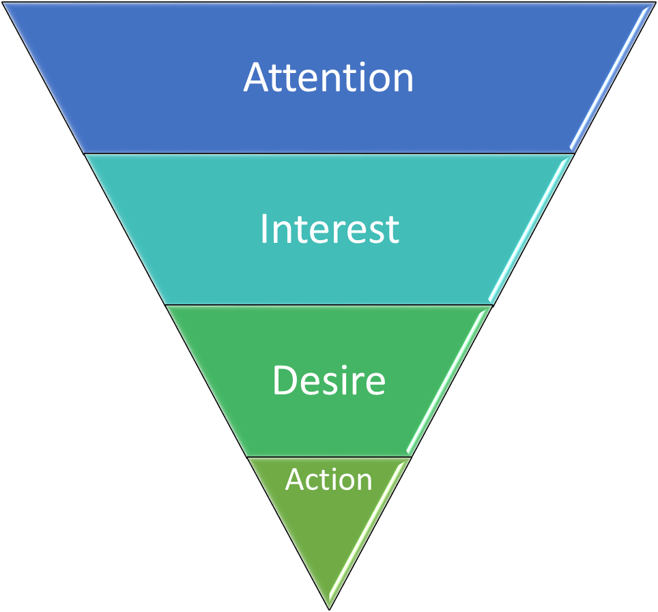 They are not time-sensitive: do all "funnels" happen at the same time? If everyone pays attention at once, will this also drive all the actions to happen at once? Back when there were 3 networks and computers were 286-based, this might have worked, but today we face a much more complex environment and much more advanced analytical tools. Today, there's no need to oversimplify the decision-making process. We can look at every step of the process, quantify it and evaluate it; we can establish ROI’s and Conversion Ratios at every step of the way. 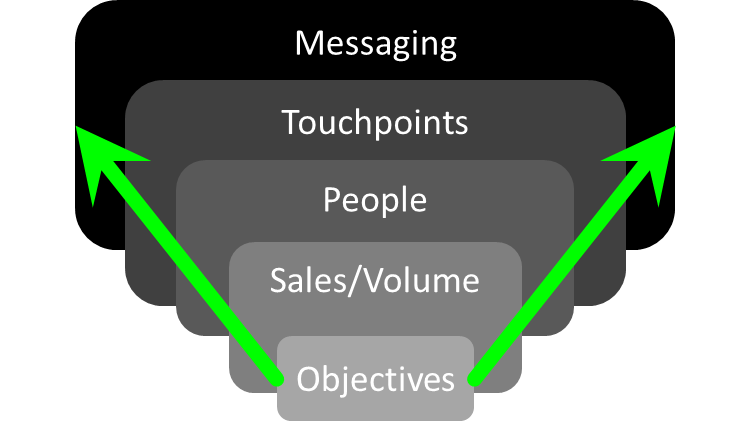 What are your goals in sales, share or other KPI’s? How are those goals achieved? What is the product mix? Which product sells more, less, should grow, has a better margin? Who will be buying each of those products? And… how many of them should there be? What are the best channels to reach each group? What message should be created by channel? The TOE Process has proven effective in countries all over the world and for a wide range of products that go from soft drinks to consumer goods, food, financial services, electronics and more. TOE is simple, but not simplistic. 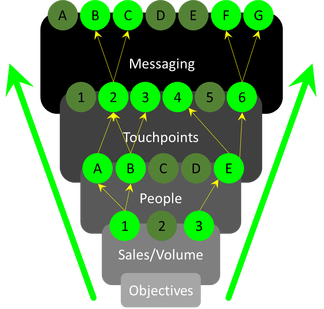 It is an inverted funnel in which every level can be quantified: from objectives, to costs, to ROI. It also allows you to add other layers such as promotions, samplings, events and much more. A TOE map is like a restaurant menu: you don't order everything. A TOE Map looks at a multitude of possible paths and, through research, insight and analysis, chooses the combinations with the highest ROI. Whatever your business, TOE will help you identify growth areas, focus on your consumers, allocate your resources and achieve your sales or share goals. Would you like to experience how TOE can help your business succeed?